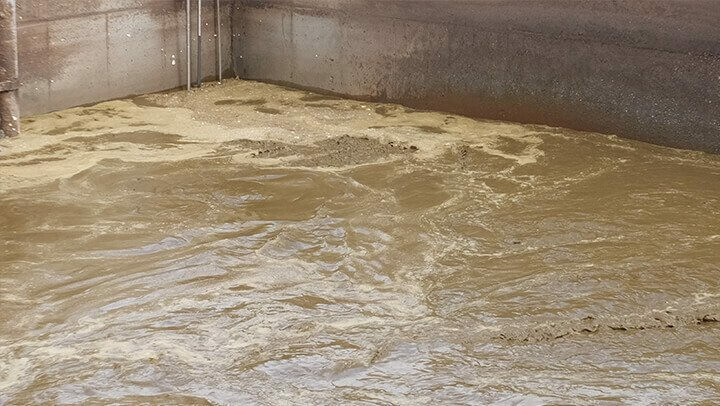 Recycling water and sludge for municipalities is a hot topic. Especially in the water-starved Central Valley of California. But what do you do if you don’t have hundreds of millions of dollars? California Is Tightening Up The Regulations. Again. Mr WordPress on How Much Waste Does A Dairy Farm Produce?